H.J. 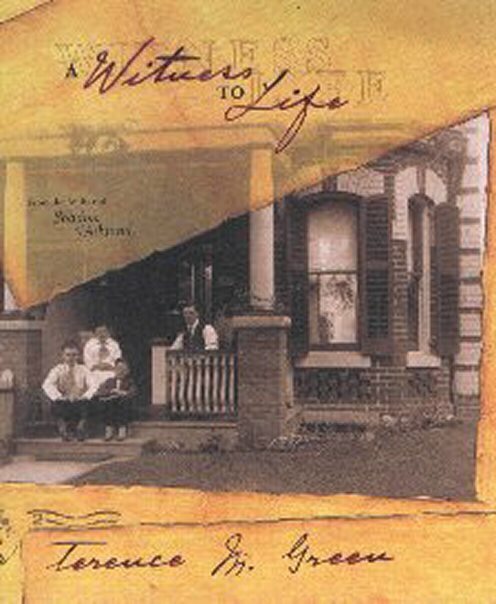 Kirchhoff Toronto SF writer Terence M. Green's A Witness to Life is a strange mix of historical novel and magic-realist fantasy, effortlessly blending real-life detail with stories of the narrator's life and afterlife. (The book begins: "I was born in Elora, a village some sixty miles northwest of Toronto, in 1880. I have been dead... for 34 years.") Martin Radey is transformed into a starling, joining a time-travelling flock to explore his life and times and those of his ancestors. Apart from the SF elements, the work is a delightful evocation of Toronto in the first half of the 20th century.